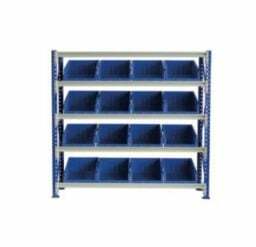 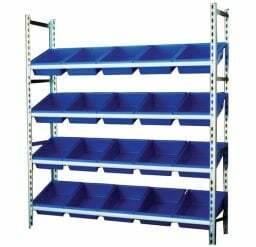 Krosstech STACKRACKS are designed with adjustable levels that can help you organise your small parts and tools. 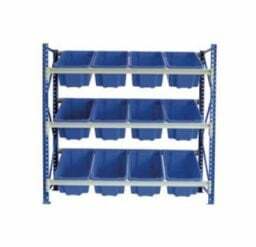 Storage options include Stack’N’Hang bins and TUFFTOTES. 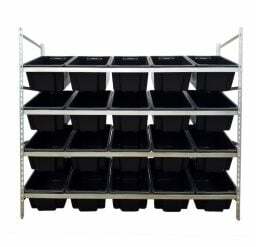 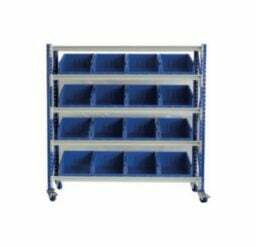 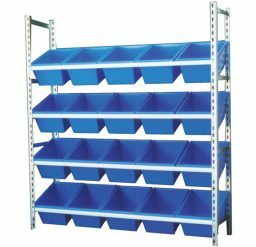 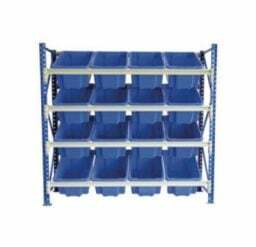 Each STACKRACK is available as a freestanding organiser on fixed feet or as a mobile rack mounted on castor wheels.